Group healing is a periodic tele-call led by Morgan. Be sure to get on our email list to be notified of our next upcoming group healing! Join Morgan for a periodic tele call where we gather to support one another on our healing journeys. 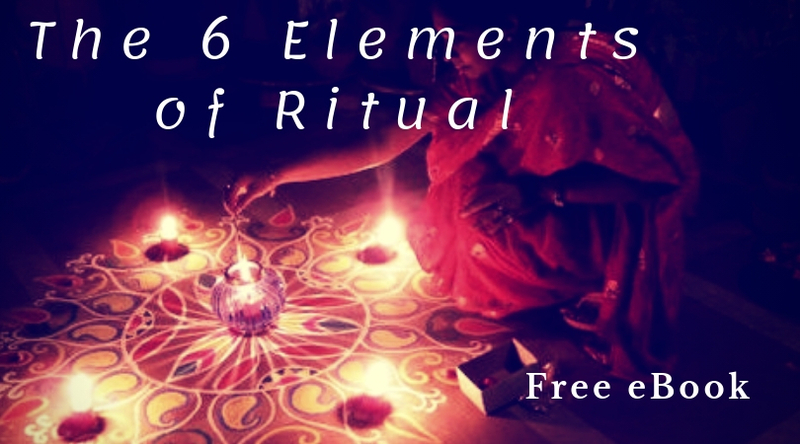 This gathering will begin with a guided meditation to facilitate an awareness of our connection to the Divine Presence followed by a brief teaching of spiritual relevance to the group. A group healing will then be facilitated for the benefit of the whole, and then individuals will have the opportunity to enter in to the healing circle to address their specific needs or concerns as the group holds a sacred space of unconditional love.